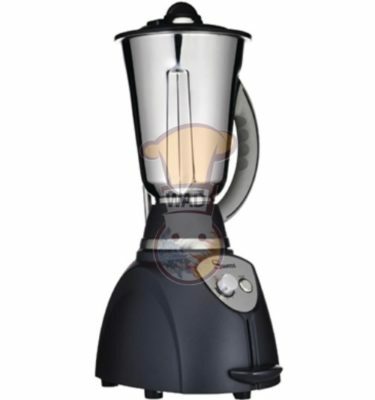 Aldhafrah’s SJ-9669C Professional Blender Mixer (1.85 Ltr.) 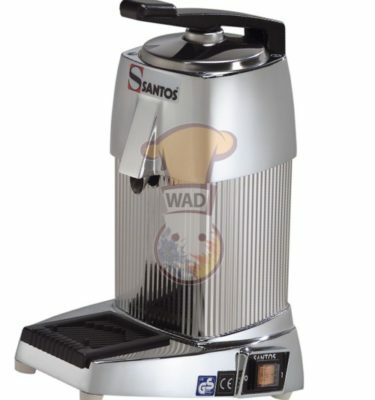 is equipped to mix both hot and cold liquids. It’s a perfect blender for making soup, puree, pesto, salsa, and dips. Many enjoy making protein shakes, mixed drinks, smoothies and more. 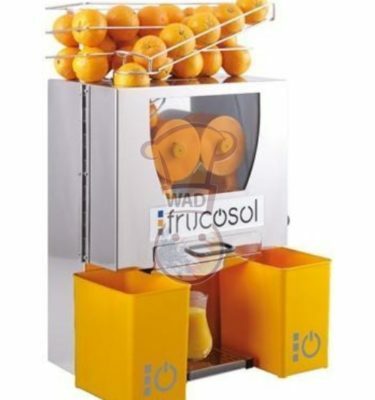 It crushes ice, chews up pieces of fruit and tackles thick mixtures. 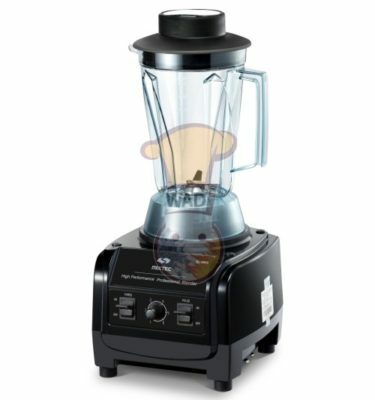 The versatile functions and power make this blender ideal for restaurants, smoothie bars, cafes, hotels, caterers, bars and even home food preparations. 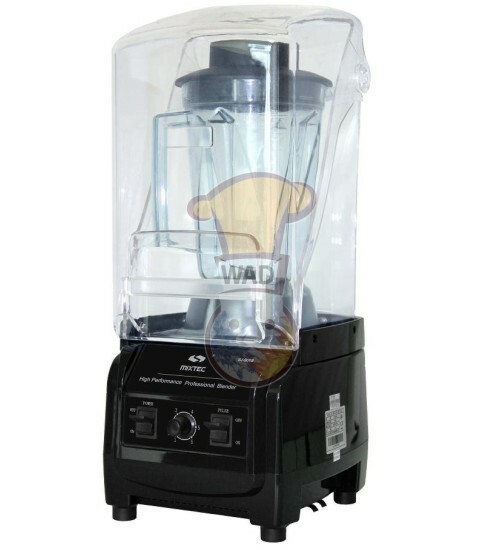 Get the job done and eat more nutritional foods when you use the Haffos Machinery commercial blender.
. Unbreakable container is made of polycarbonate.
. Power: 230 v / 50 Hz / 2 hp / 1500 w.
. Dimensions: 270 x 242 x 513 mm. SJ-9669C / haffos / sweden specification / china made. Fill the contact form or call us and get the best price quote and other details regarding this product.